We Repair and Maintain ANY hidden Fence. Did you know you can trade in your existing system for DogWatch? We diagnose and repair ALL brands of hidden fence systems, not just DogWatch®. Even if you don’t know who installed it or what brand it is. We will perform a complete test of your system and let you know your options. One of most common problems people have with their existing system is “line breaks”. We have the proper equipment to locate them quickly and repair them to prevent future breaks. We can save you hundreds of dollars by repairing or upgrading an existing system. 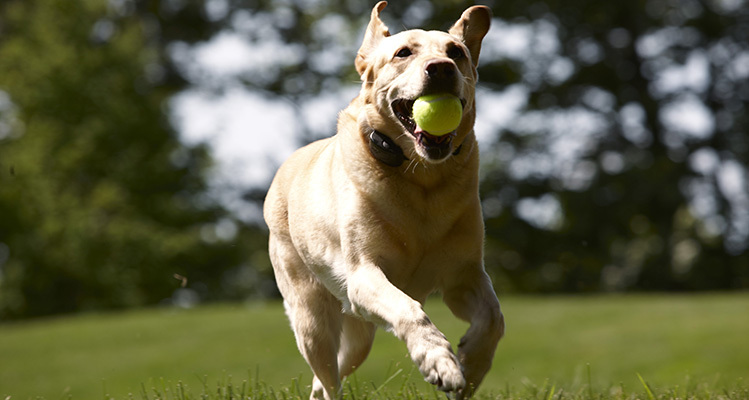 We can even train your pets with the updated system and replace missing collars. It is important to keep your pet safe, so don’t leave a system down too long. Call us today to schedule an appointment!